Have you been wanting to get or update Microsoft Office? There’s a super hot deal on Amazon today! 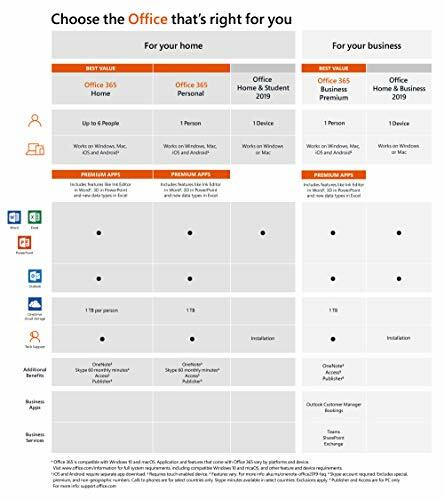 Hurry and get the Microsoft Office 365 Home | 12-month subscription, up to 6 people, PC/Mac Download with Amazon.com $50 Gift Card today for only $99.99 from Amazon! That’s like paying $49.99 after the gift card!! Whoa!! This is the best price ever on Amazon. Be quick since this is a limited time Deal of the Day – it’s available today only while supplies last. No shipping necessary on the download products. It’s easy and instant from Amazon! Amazon Prime members get FREE 2-day shipping (on the key card products)!! If you are not a Prime member, get FREE shipping when you purchase $25 or more of eligible items across any product category. Buy the Microsoft Office 365 Home | 12-month subscription, up to 6 people, PC/Mac Download with Amazon.com $50 Gift Card from Amazon. Previous articleJar Grips Openers (Set of 3) Super Low Price! Next articleAnchor Hocking Montana Glass Jar with Airtight Lid Deal!